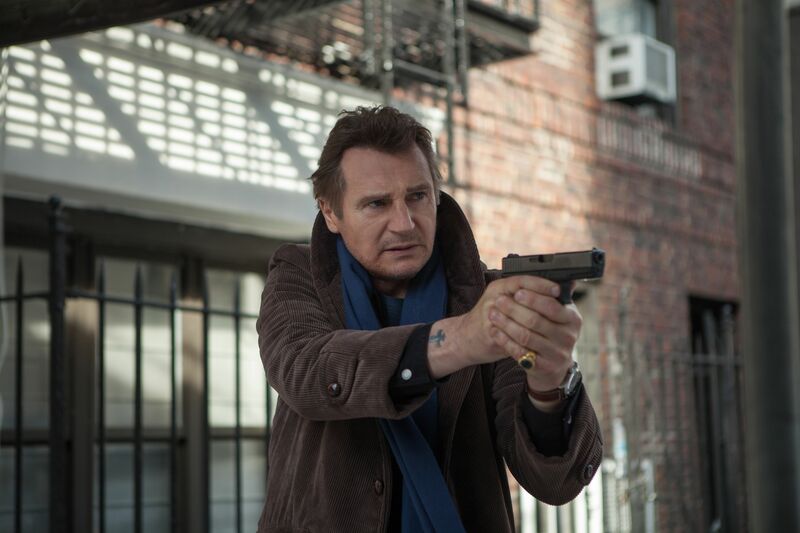 Universal has released a couple of new TV spots for Scott Frank‘s upcoming crime thriller A Walk Among the Tombstones. The film stars Liam Neeson as an alcoholic ex-cop who investigates the kidnapping of a heroin drug lord’s wife, teaming up with a heroin trafficker (Downton Abbey‘s Dan Stevens) and his brother to hunt down the men responsible for the crime. Judging by the TV spots, it looks like Taken meets Saw, a concept that’s amusing enough for me. Bring on the Neesons. Hit the jump to check out A Walk Among the Tombstones TV spots. The film also stars David Harbour and Boyd Holbrook. A Walk Among the Tombstones opens in theaters on September 19th.